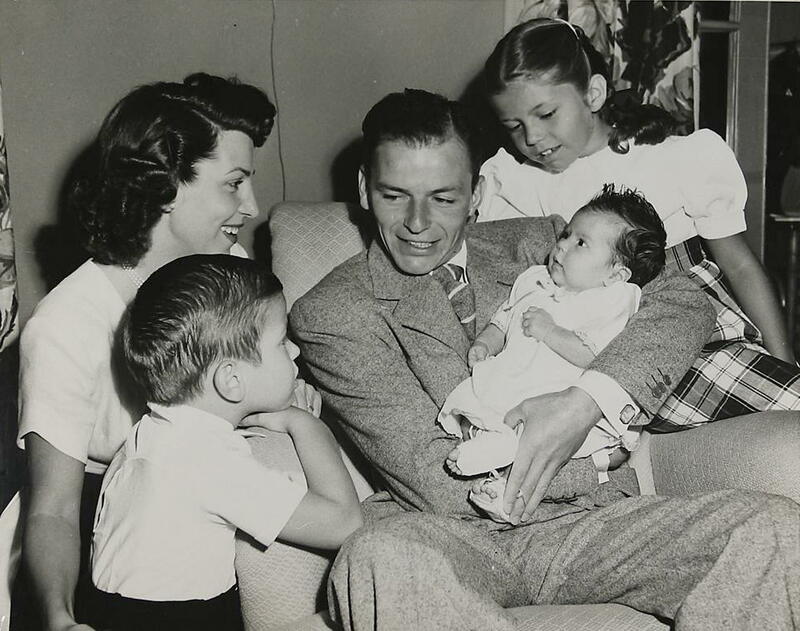 December 12, 2015 marks the centennial of Frank Sinatra’s birth. You’ll have an opportunity to celebrate the man and his music if you catch the encore presentation of Alex Gibney’s Emmy®-nominated documentary, Sinatra: All or Nothing at All, airing on HBO today, Saturday, December 12, 2015, from noon – 4:15 p.m. ET/PT; and on HBO2 from 7:00 – 11:15 p.m. ET/PT. The film is also available on HBO NOW and HBO GO. Sinatra: All or Nothing at All will lighten your mood appreciably, as the man and his music take center stage in this fascinating, fast-paced and supremely entertaining four-hour profile. The film debuted on HBO on April 5, and April 6, 2015. My original review appeared in FrontRowCenter on April 5, 2015, and is reprinted below (edited from the original). 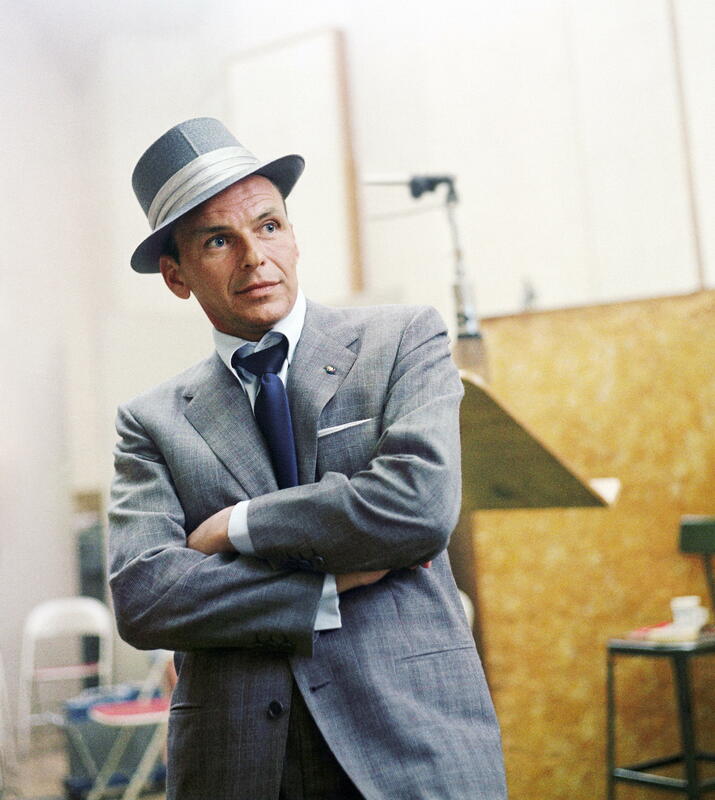 Director Alex Gibney frames his celebratory biography with the music and memory of Frank Sinatra’s 1971 “Retirement” concert at the Ahmanson Theatre in Los Angeles. The extraordinary concert vignettes, rarely if ever seen except by the Hollywood elite who actually attended this concert, capture the performer at his seasoned best. Sinatra apparently chose 11 songs in particular to propel his audience through the evolution of his career. Gibney ran with that concept, using the 11 songs to introduce and serve as a backdrop to Sinatra’s personal and professional biography. 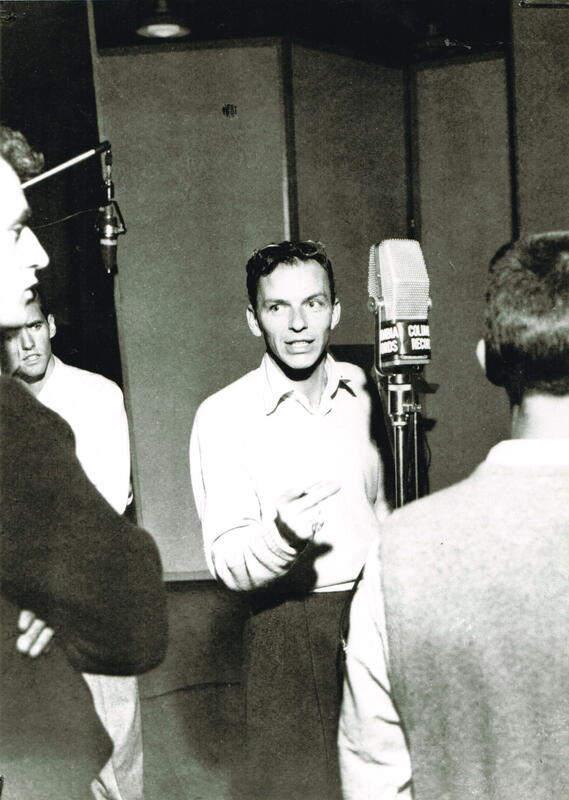 Frank Sinatra’s earliest period of success coincided with my parents’ youth (my dad was also born in 1915), so Sinatra was for them what the Beatles were to my generation. I was drawn into Sinatra’s story with the arrival of Mia Farrow, and I was hooked by the media frenzy they engendered during their inexplicable May-December romance and brief marriage. Along with the rest of teenage America, I loved Farrow as the young anti-heroine in the hit TV drama, Peyton Place, and, subsequently, for her performance in one of my favorite films, Rosemary’s Baby. I found Farrow’s commentary in this film to be especially informative and fair-minded. Other highlights include recollections from his son, Frank, Jr. (who refers to his dad as “Frank Sinatra” throughout the film); Sinatra’s daughters Nancy and Tina; his first wife, Nancy, Sr.; and, surprisingly, from Harry Belafonte and former friend and lover Lauren Bacall. From overture to final curtain, Sinatra: All or Nothing at All opens a fascinating window on Frank Sinatra’s extraordinary talent and mystique, with its rich and carefully edited blend of home movies, photos, film and TV clips and concert footage, all seasoned with a soundtrack that confirms Sinatra’s legacy for generations to come. This entry was posted in Cable, Film, Music, Radio, TV and tagged Alex Gibney, American Songbook, Frank Sinatra, Frank Sinatra Jr., HBO, Lauren Bacall, Mia Farrow, Music and Musicians, Sinatra All Or Nothing at All, Sinatra Centennial, Singers, The Rat Pack. Bookmark the permalink. Love your posts and reminders. Excellent blog. Keep up the great work. Thank you so much for following my blog, Bruce! It’s great to hear that my reviews are alerting you to films and programming that entertain and inspire you!